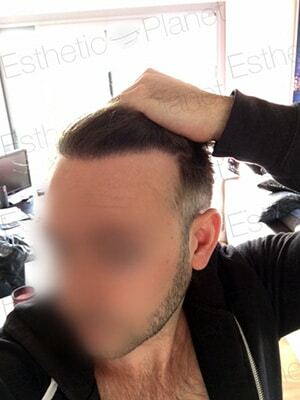 The BHT (Body Hair Transplantation) also called BHT hair transplant procedure is an evolution of the FUE technique that extends the donor area on the entire body. 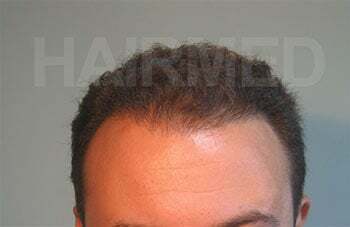 BHT is mainly used when the head donor area has been completely used or exceptionnaly low density. 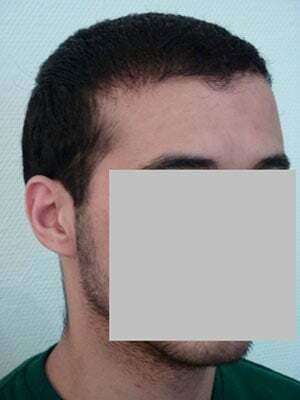 In these cases, and if the body hair allows it. 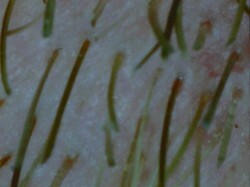 Follicular units are being harvested directly on different body parts like the torso, legs and arms. 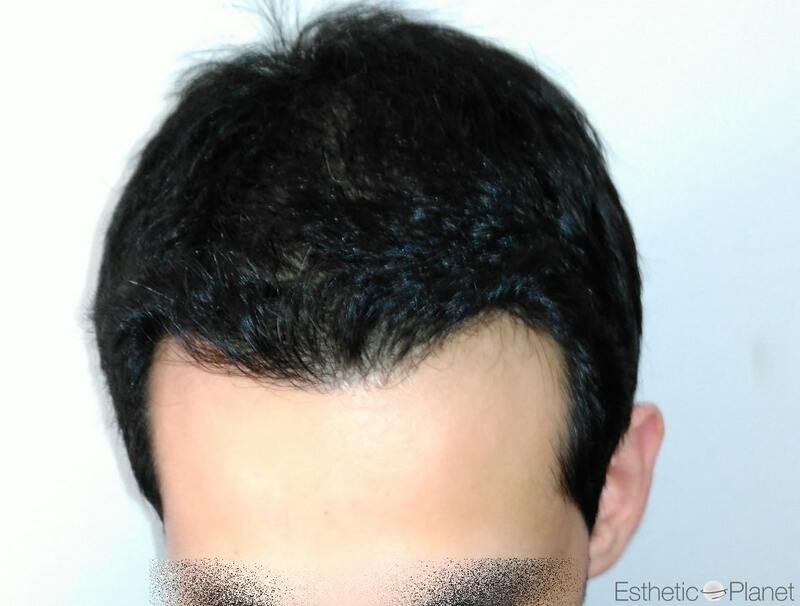 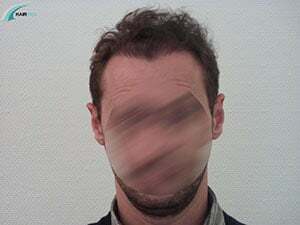 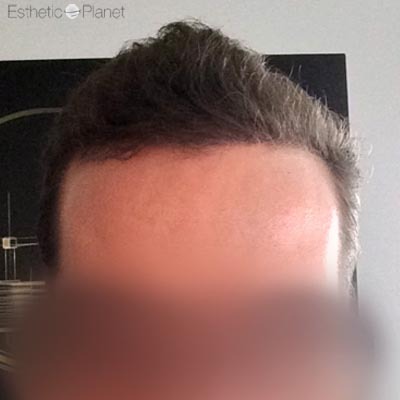 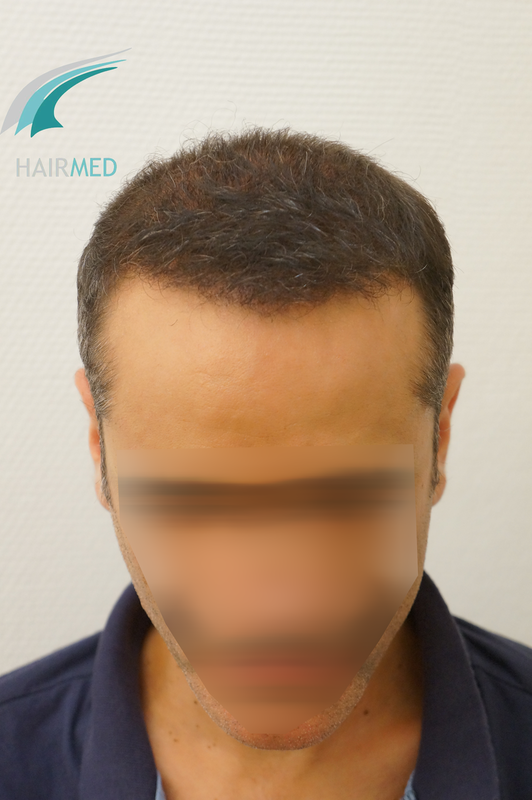 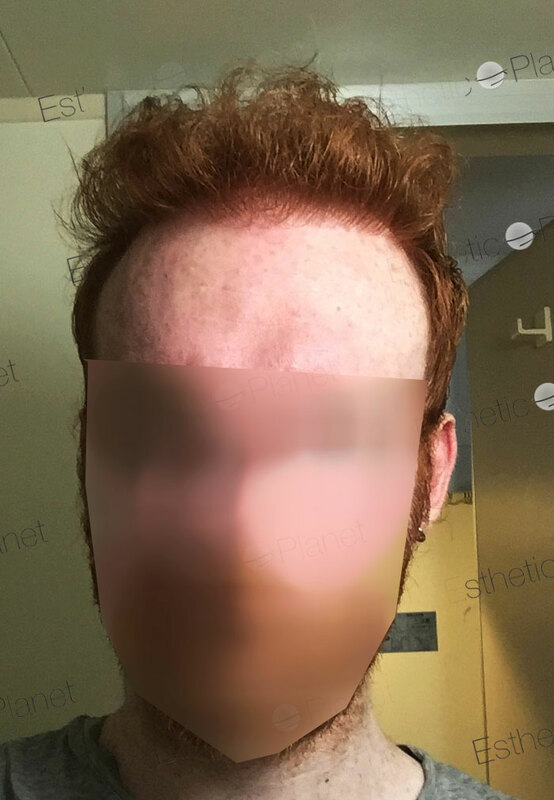 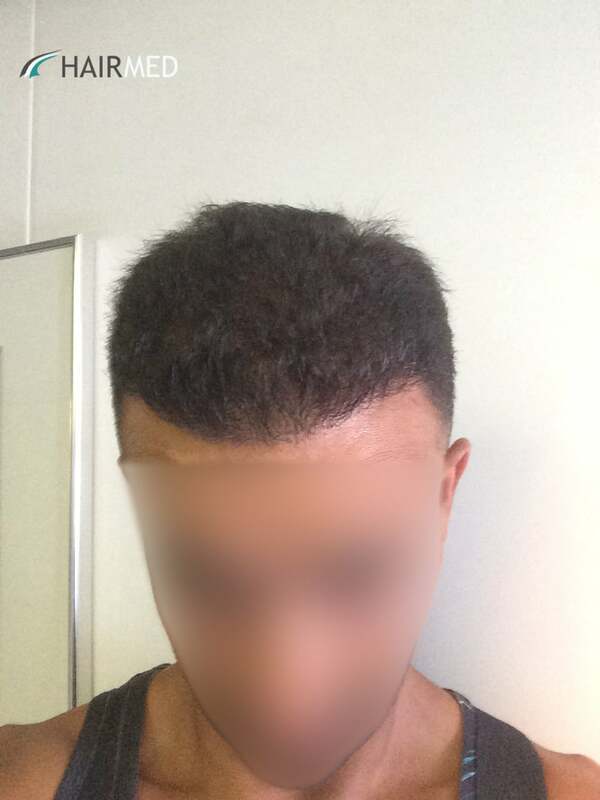 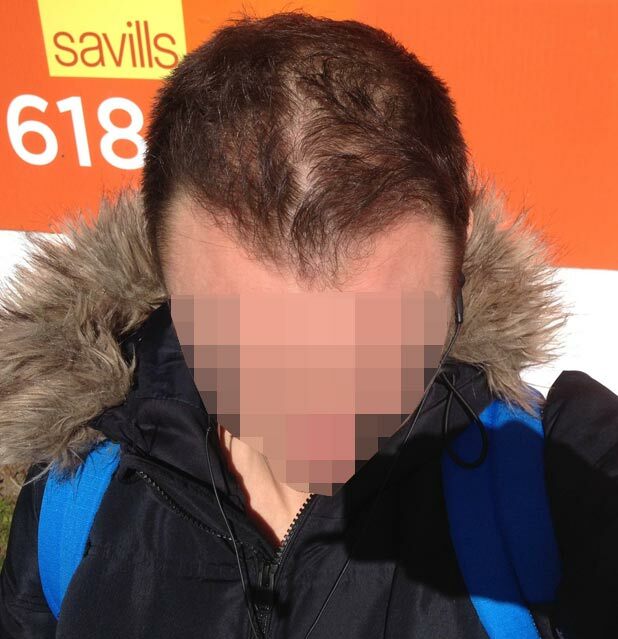 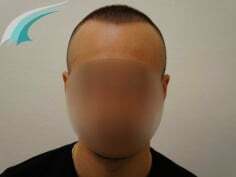 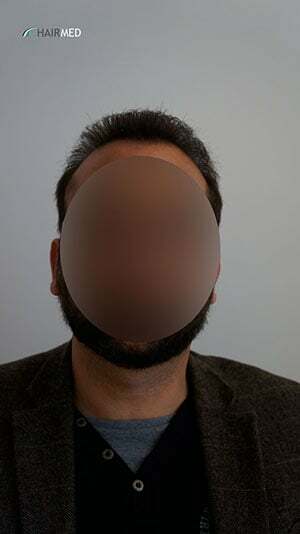 The bht hair transplant technique opens new possibilities, in particular for the patients whose donor area has been badly managed and/or damaged by old techniques like mini-grafts or 2mm punches. 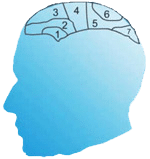 BHT candidates must have a good physiological specificities in order to be eligible for BHT. 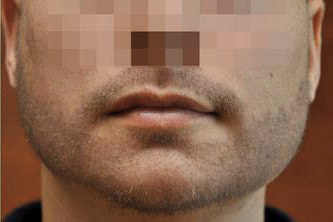 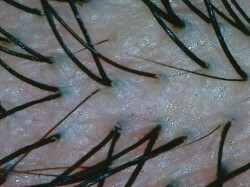 The Body Hair must be eligible to change into a scalp hair when transplanted. These Body hair do not have the same growing phase as the scalp hair, that will change with time once the body hair is transplanted on the scalp. 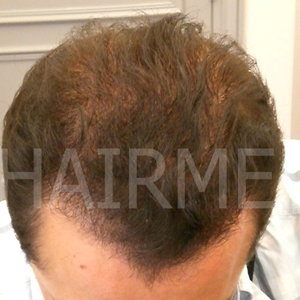 Follicular units harvested on the body are also different from the scalp hair from a anatomic point of view. 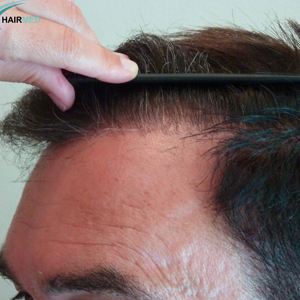 On the scalp, follicular units of 1, 2 and 3 hair can be found. 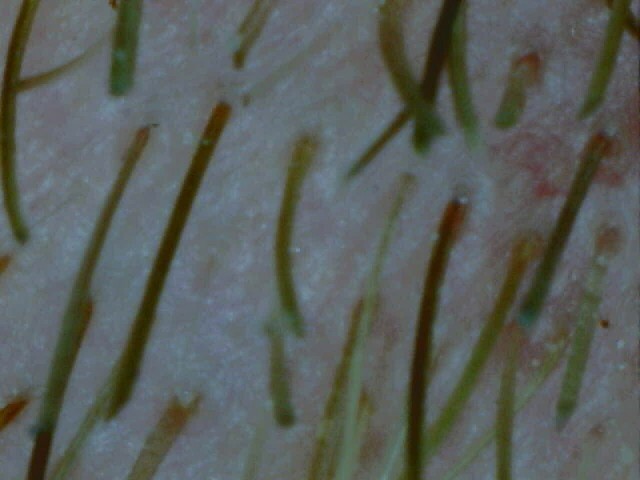 On the body we mostly find follicular units of 1 hair. 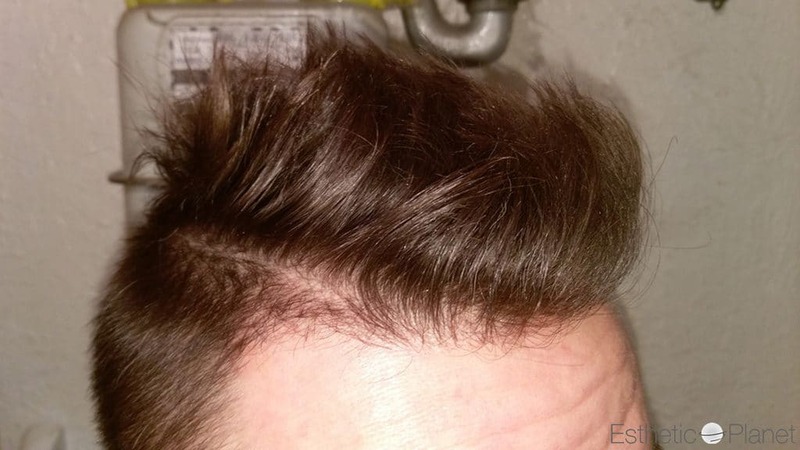 These pictures show clearly that follicular units are not the same. 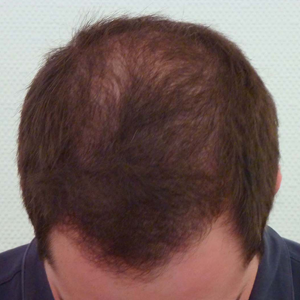 That is why the visual coverage power of body hair is not the same as scalp follicular units. 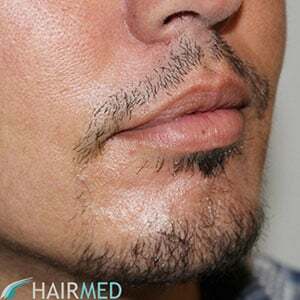 A density of 60 follicular units/cm² of body hair will render 60-70 hair/cm². 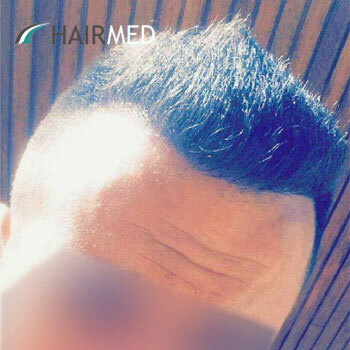 However, a density of 60 follicular units/cm² from the scalp will render 90-120 hair/cm², so the visual coverage will almost be doubled with the same implanted density. 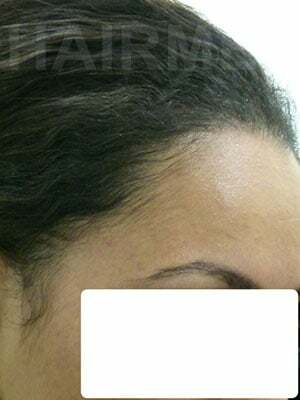 BHT is a good option that needs to be considered with attention and carefull caution. 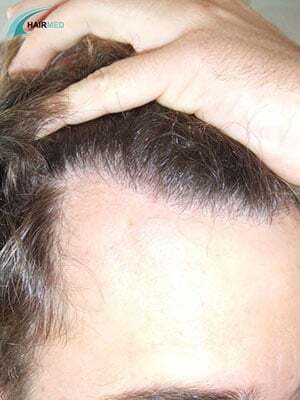 It is often used to densify, but should never be considered if scalp donor hair is available.